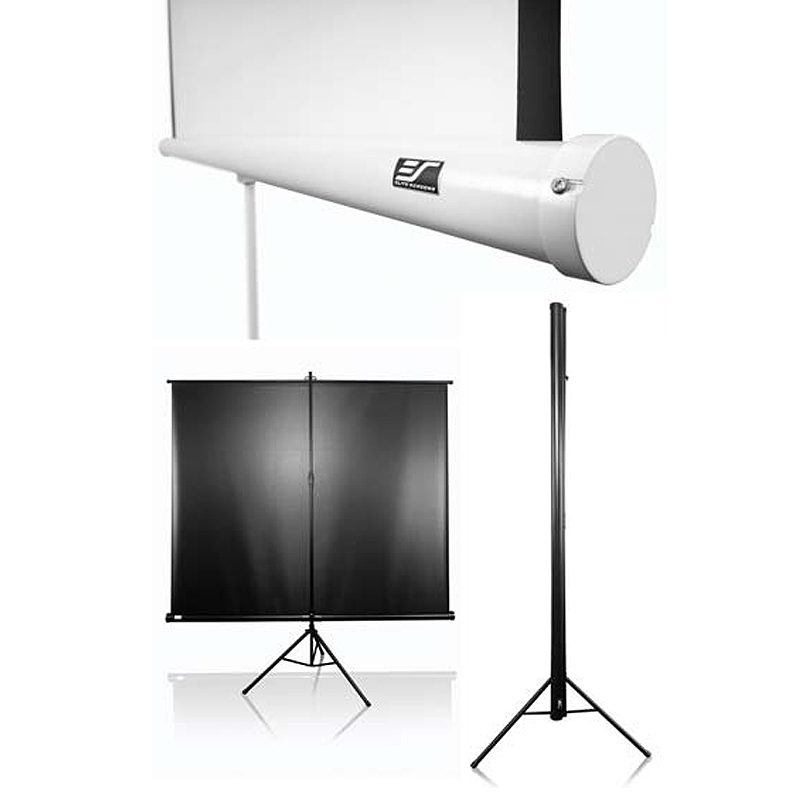 More on the Elite Screens Tripod Series 1:1 Portable Pull-Up Projector Screens (Various Sizes) TRIPOD-T below. 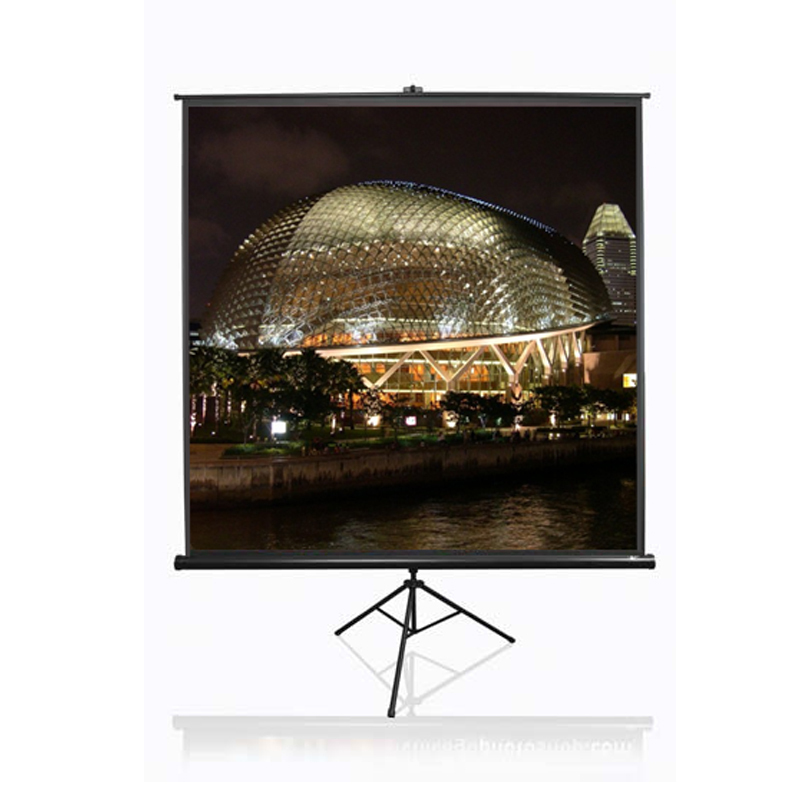 The ideal solution for temporary display in hospitals, offices, schools, conference centers and traveling exhibitions, Elite's sleek, new "Tripod"-series pull-up projector screens are available in 1:1, 4:3 and 16:9 screen ratios. Each model is also offered in a number of sizes to fit any room or application. A lightweight, collapsible design for easy mobility. 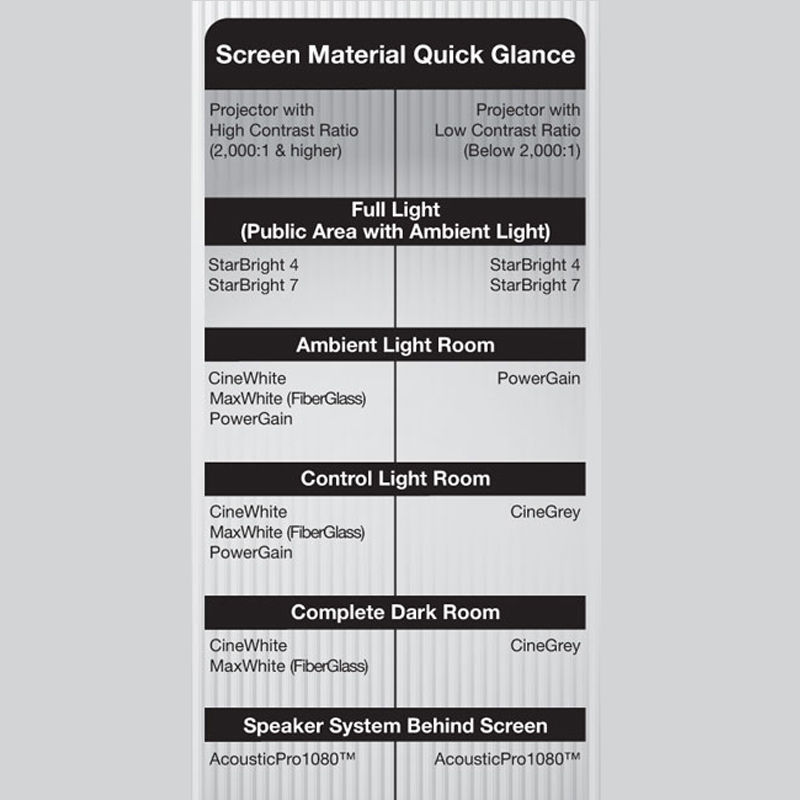 *Screen size is determined by diagonal measurement. Click on "View More Images" above for technical dimensions.